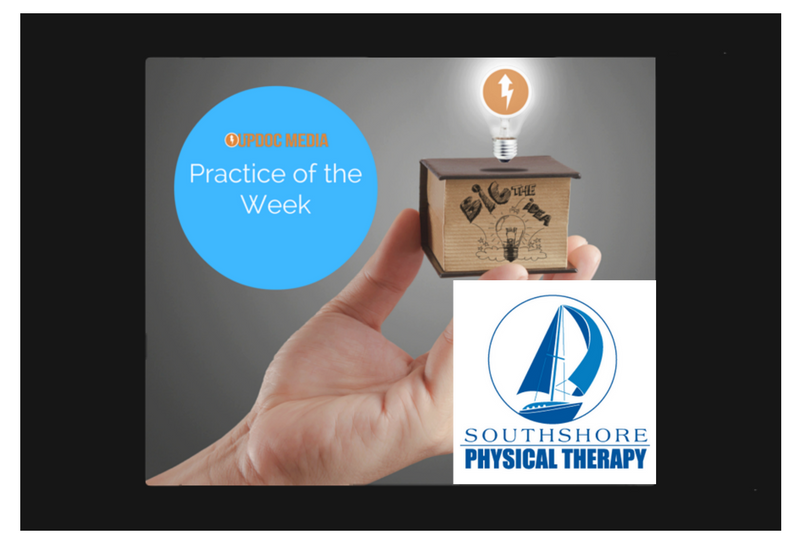 We’re pleased to present our Week #2 winner: Southshore Physical Therapy! Southshore PT grew out of a calling to create physical therapy experiences that are fun, enthusiastic, caring, and authentic. Check out their new welcome video! 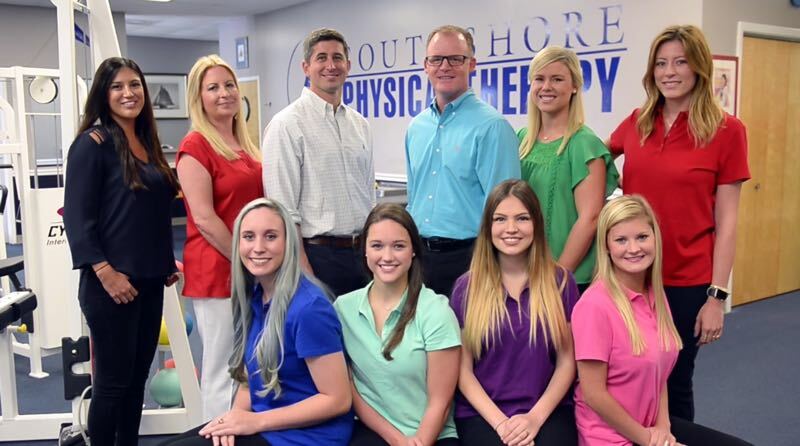 In addition to their energetic brand appearance, Southshore Physical Therapy also has a strong social media presence. 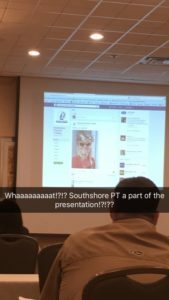 Practice owner, Lee Couret, was able capture on their snapchat that their Facebook page was highlighted during a PTPN meeting in Baton Rouge as a prime example of digital marketing execution! By-the-by, if you are NOT using Snapchat, you need to be! 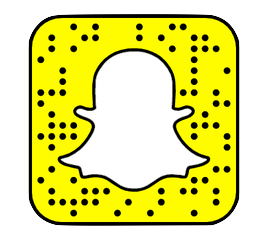 Here are 5 Creative Ways Your Clinic Should Be Using Snapchat. 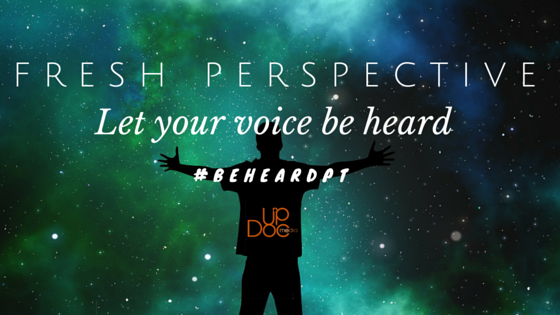 Their upbeat style, strong digital presence, and constant content generation on their various channels win them this week’s spot as UpDoc Media’s PT Practice of the Week! Congratulations to Southshore PT! 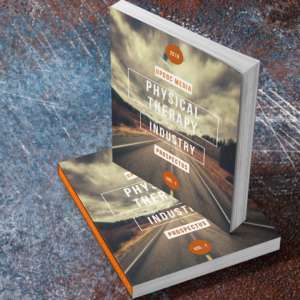 If you’re interested getting your practice highlighted as Physical Therapy Practice of the Week, please follow the link or send us a video telling us why you should win!